Valuation expectations are falling for state-owned mobile mast operator China Tower, just as they did for smartphone maker Xiaomi. A $50 bln max may now be $35 bln, with a slug heading to cornerstone investors. The techlash is bringing at least some sense back to the market. China Tower, the world’s biggest operator of telecommunications towers, is planning to raise about $8.8 billion from its Hong Kong initial public offering at a valuation of up to $35 billion, Thomson Reuters publication IFR reported on July 18, citing unnamed people close to the deal. The company is talking to potential cornerstone investors ahead of the offering and planning to sell around 25 percent of its enlarged share capital, according to IFR. 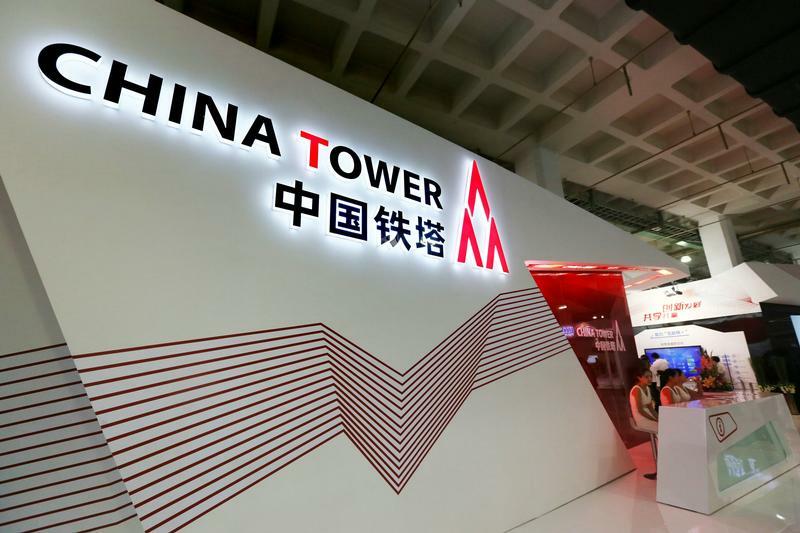 China Tower is scheduled to begin taking orders for shares on July 23 and to price the offering on Aug. 1. The company was set up in 2014 by China Mobile, China Telecom and China Unicom, the country’s three state-backed telecoms operators, which later pooled their tower assets into the new business. China International Capital Corp and Goldman Sachs are joint sponsors of the IPO.